HomeDrone newsMandatory Spark Software Update: Is It Really Obligatory? Mandatory Spark Software Update: Is It Really Obligatory? This information will be useful for all DJI Spark users! Very soon, DJI will release a mandatory software update. It goes to show that all Spark users will be made to update the hardware by September 1st. So, let’s gain into the details of this news! DJI Spark was released at the end of May 2017 and today, it is regarded to be the most successful selfie drone on the market. You can find the detailed DJI Spark review and the analysis of all features in this article. Furthermore, if you are in search of the comparison of DJI Spark vs DJI Mavic Pro, welcome to this review. The overarching goal of the company is to enhance the safety and performance of this drone. After the release of this drone, there were several reports of various flight issues. As a rule, it may happen after the release of the new drone. For that reason, the company decided to improve its product. 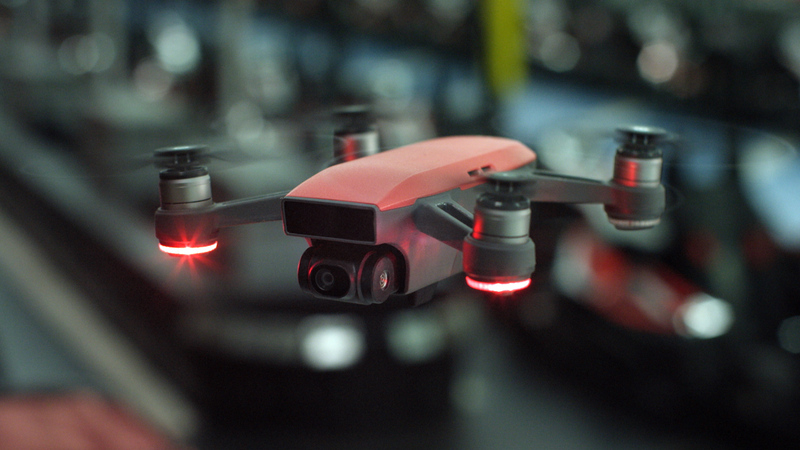 The new update will improve DJI Spark battery management system and improve the power supply during the flights. Besides, the update will prevent the UAV from shutting down during the flights. One more reason of such decision is the optimization of various options. 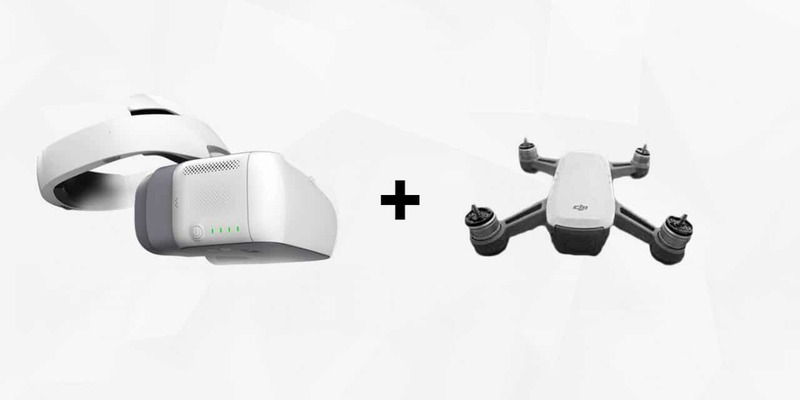 Those customers who own DJI Goggles will also find lots of benefits in the new release. The new update will integrate this small selfie drone with DJI Goggles. The PalmLaunch function will also be deprived of all bugs and will have much better stability. The QuickShot Dronie mode will also undergo several enhancements. How to Implement DJI Spark Firmware Update? This information is for those who are going to update their DJI Spark. In sober fact, everything is more than just easy. You can do this through the use of the DJI Assistant 2 desktop software. Besides, DJI Go 4 App will prompt users with the internet connectivity about the new firmware version. Users should do this by September 1. Otherwise, the drone will not take off. Of course, there is a category of users who don’t like obligatory updates. 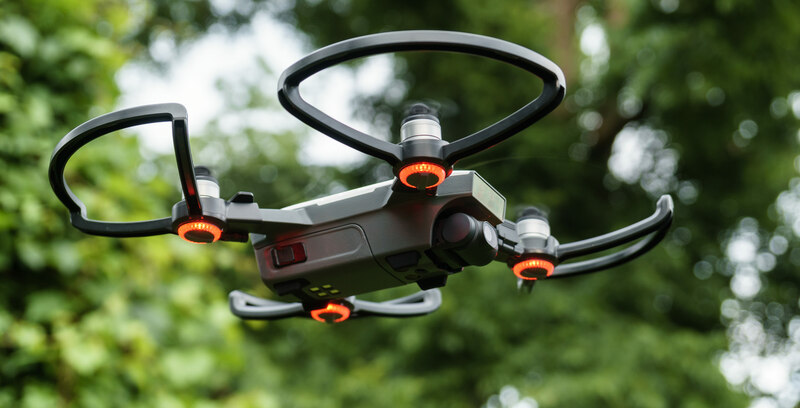 Nevertheless, DJI explained their decision in the following way – firmware update is necessary to maximize flight safety and reliability of a drone. So, if you currently own DJI Spark or DJI Spark Fly More Combo, don’t forget about the firmware update. If right now you break your brains over the question where to buy DJI Spark, welcome to aeromotus.com – an authorized DJI dealer in Dubai. We offer DJI Spark for sale at the best price in Dubai. Is It Possible to Use DJI Spark As a Professional Filmmaking Drone? ← Meet the New DJI Osmo 2 This Autumn!